Please contact Susan for more info about The Alexander Towers Condos, to set up an Alexander Towers automatic listings notifier emails for condos as soon as they come on the MLS, or to schedule a showing. Located in Hollywood, Alexander Towers is a 15 stories high oceanfront condominium. 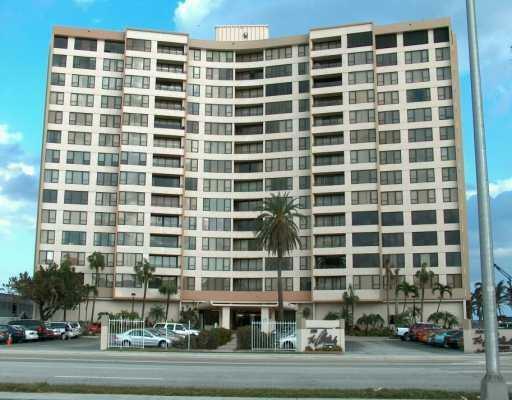 Alexander Towers is located at 3505 S Ocean Drive. Alexander Towers Condominium was built in 1972. Alexander Towers offers studios, one- and two-bedroom units, which range from 600 to approximately 1500 square feet. Alexander Towers amenities include security 24/7, picnic area, heated pool, valet parking, community room, kitchen facilities, common laundry. You can rent your Alexander Towers unit right away.